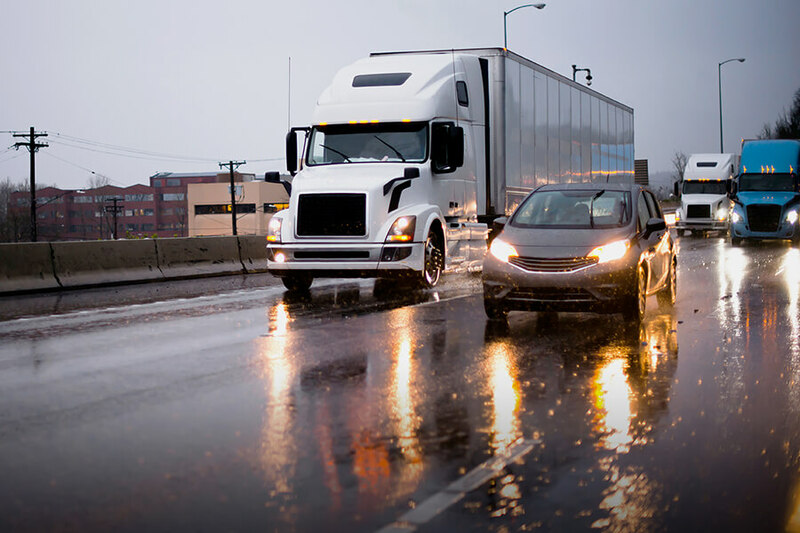 The New Jersey Department of Transportation (NJDOT) today announced the first grants in the new Local Freight Impact Fund program totaling $30.1 million to help municipalities provide for the safe movement of large truck traffic. The Local Freight Impact Fund (LFIF) is a competitive grant program that was created as part of the Transportation Trust Fund (TTF) reauthorization in October 2016. The program helps New Jersey’s municipalities fund projects that emphasize and enhance the safe movement of large truck traffic, renew aging structures that carry large truck traffic, promote economic development, and support new transportation opportunities. As part of the first grants of their kind in New Jersey history, 21 projects in 16 municipalities are receiving funding. Click here for a full list project awards [PDF]. The Local Freight Impact Fund (LFIF) is a $30.1 million competitive grant program to help municipalities make critical improvements to truck routes. Photo: Shutterstock.com.